A compilation of USA Today Best Selling author Bronwen Evans's, fabulous Regency historical romances. Wicked Wagers trilogy, the complete boxed set. 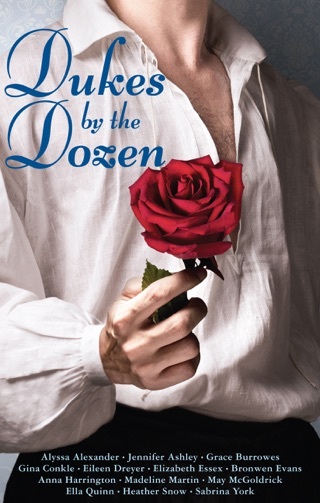 Three notorious rakes, and three determined ladies, collide in this set of three linked Regency romance stories, all based around a series of scandalous dares, wagers, and challenges.